February News Letter The middle of January and Mother nature has let us know that yes we do live in Iowa, single digit temperatures with snow and wind. I would like to thank all the people that volunteer their hours doing work preparing for all the events at the WAVP. We could not have all of these events without your help. I want to especially recognize the Color Guard, who participated in three funeral in three consecutive days. Beryl Peck’s funeral was Monday the 14th, James Miller was Tuesday the 15th and Don Dietz Wednesday the 16th. These three men gave many years of service to the AMVETS and VFW. I would like to address closing the WAVP and canceling the fish fry January 18th and 19th. The decision was made listening to the weather reports on TV and radio. with that said, in hind sight the decision would have been different. Agree or disagree life goes on. This entry was posted in Commander's Call and tagged Commander's Call, AMVETS Club Post 79 on February 1, 2019 by msteinbach. Well I hope everybody had a very good Christmas and New Year. Now we start out with 2019. Hard to believe. Did anybody make a New Years Resolution to do more volunteering this year? lf so my phone number is (319) 404-2311. 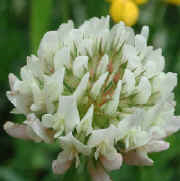 Or you can E/Mail me at bobohare201@gmail.com. Don’t forget we have the breakfast on the second Saturday of every month. The fish fry is the third Friday of every month and the Amvets steak fry is the forth Saturday of every month. 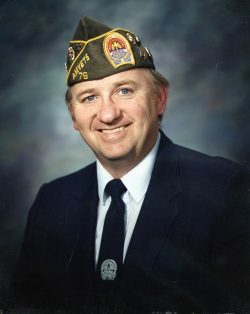 The Amvets Family lost another member Paul Hogue. I didn’t have the pleasure of knowing Paul, however I was part of the Honor Guard at his Funeral. It was a very nice service and I met his wife and loving Family. I will be away from my desk the week of December 24th if you have a question or concern while I’m away give Carl Benning a call. Questions or concerns my phone # 319-404-2311. 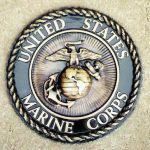 This entry was posted in Commander's Call on January 1, 2019 by msteinbach. The membership dinner for Amvets, Auxiliary, and Sons is Wednesday, October 10th. Social hour is 5:30 with dinner at 6:30. There will not be a fish fry in October. If you have not sent us your email address, please bring it to the membership dinner. Many e-mail addresses are not current or updated. If you have updated your e-mail recently, please send the updated address to mjonlyu@outlook.com. Any questions or concerns contact me at bobohare201@gmail.com or 319-404-2311. We will have information on “Planning your legacy” available at the dinner. 2019 Annual Memberships are now due! Thanks to those who have already paid their 2019 memberships; this will allow a free meal at our upcoming membership dinners. All life members also receive a free meal; however, we ask for your consideration of a donation to cover the expenses. 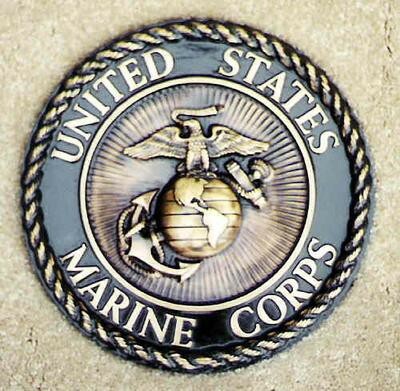 Review the AMVETS mission statement: To enhance and safeguard the entitlements for all American veterans who have served honorably and to improve the quality of life for them, their families, and the communities where they live through leadership, advocacy and services. Even though the number of active duty service members is less than fifty years ago, their needs are more complex and continuous. Agent orange, burn pits, TBI, PTS, and amputees are but a few problems being addressed; all have related issues that must be addressed. There are many side benefits that are included with your membership. There are too many to list here, but please review all the membership benefits listed on the national organization’s website: www.amvets.ors. If you have questions or concerns contact me at 319-404-2311 or Bobohare201@gmail.com. As highlighted at the annual meeting a few months ago, the Board is pleased that the operational budget is being met and in the black! With all current facility costs, equipment purchases, and in-kind gifts totaling approximately $4.5 million; there is still an outstanding facility loan of $380,000 of which $40,000 is covered with outstanding pledges. Since the Board is anxious to lower this debt, we encourage all individuals and families to consider a gift to WAVP. Your gift(s) may take whichever form provides the maximum tax benefits: cash, securities, insurance proceeds, IRA required minimum distribution, real estate, personal property, etc. All donations are tax deductible under the IRS Code; please review your personal situation with your tax adviser. All contributors will be acknowledged on the wall of Honor unless the contributor wishes to remain anonymous. The Wall is located in the hallway on the upper level and is updated frequently. To date, more than 1000 individuals, families, and businesses have made contributions to this project! WAVP is becoming more popular as an event venue. In addition to many birthday, anniversary, and graduation parties, there are several Christmas events as well as 19 wedding/wedding receptions booked for 2019. We hope all community members will continue to generously support the Waverly Area veterans post because they believe this new facility is a valuable community asset. This entry was posted in Commander's Call and tagged AMVETS Post 79, Iowa AMVETS Post 79, waverly veterans, waverly area veterans on October 1, 2018 by msteinbach. Boy, it’s hard to believe that school has started. Where has the summer gone. Labor Day has come and gone. Thanks to Rich and Janell Miller and Carl and Wanda Benning for the showing of Admiral Koeneman’s funeral service at Arlington Cemetery and also for the lunch. Save the date, October 10th will be the membership dinner for Amvets and Amvets Auxiliary. More information will be in the next news letter. If you have not sent in an email address to receive the news letter, please take time to do that. You can send it to me and I will see that it is put on the list. I would like to thank Dave Farran for all his time and effort and also the color guard that participated in the presentation of the book, 41-29244 (B-24 Double Trouble), to the Waverly Library. Special thanks to the family of Second Lieutenant Edwin H. (Heine) Pries for the donation of the book. This entry was posted in Commander's Call and tagged AMVETS Post 79, Iowa AMVETS Post 79, waverly area veterans on September 1, 2018 by msteinbach. The weather was outstanding for the Heritage Day Parade. So happy to see the number of veterans be a part of the parade. The standing and saluting for the flag and veterans by the people who came to watch. 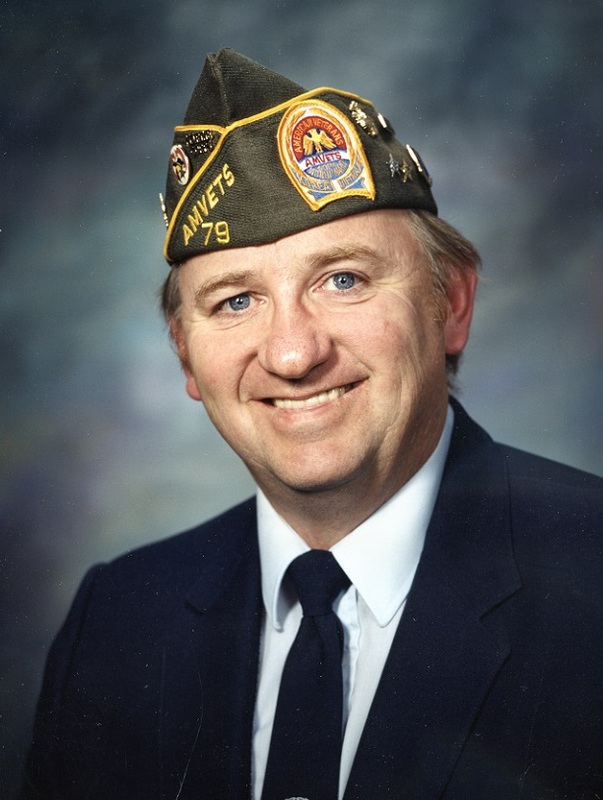 We have lost another member of the Amvets family, Chuck Austin . Our prayers go out the family. 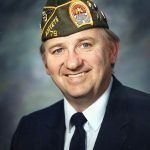 There will not be an AMVETS meeting in August. The next Meeting will be September 12th . The decision to not mail out the news letter has been postponed until after the membership meal. This will give everyone the opportunity to give us their e-mail address. The next event will be the Amvets food night, August 23rd. The AMVETS steak fry will be Saturday, August 25th. This entry was posted in Commander's Call and tagged post 79, AMVETS Post 79, waverly veterans, waverly amvets post 79 on August 1, 2018 by msteinbach. The fourth of July is fast approaching with all the excitement that goes with the holiday especially for the younger kids lets be careful out there. Do to the cost of printing and mailing the news letter and the fact that address maintenance is expensive ( $ 1.54 for every news letter returned ). Starting Sept. 1st the news letter will be sent out electronically only. If you have not been receiving your news letter electronically, please contact me or Mary Steinbach (mjonlyu@outlook.com) with your Email address. If you do not have Email there will be copy’s made and left at the bar. The officers feel that we can use the $ 150.00 monthly expense for other ways to help Veterans. If you have any thoughts about this considered change, please express them to any officer or come to the next meeting ( the third Wednesday of every month at 7 pm at the WAVP ). I would like to thank you gentleman for your time and service. 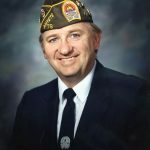 John Lee, president of the Iowa Korean War Vets, will discuss the significance of the Korean War Armistice, including highlights from the June 12 summit in Singapore. The event will be held in the middle of the Korean War exhibit which closes on July 14. The program is open to the public: free admission for Korean War Vets; $5 for all other veterans; $ 10 for all others. The Amvets Steak Fry will be July 28. This entry was posted in Commander's Call and tagged post 79, AMVETS Post 79, Waverly Iowa, waverly amvets, waverly vets, waverly amvets post 79 on July 1, 2018 by msteinbach.